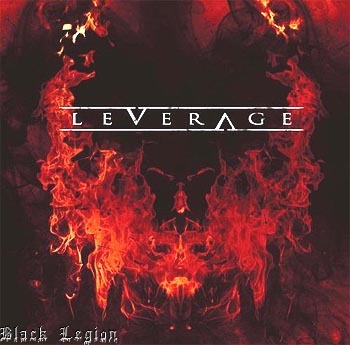 To me Leverage are one of the most promising bands on the progressive metal scene. Or promising… I guess with several albums under their belt they are now to be considered as a force to reckon with. The main reason for me liking them so much is that they always seem to put the song first. So we get a lot of melodies here. Also the singing of Pekka Heino seems to originate from a more AOR or hard rock source, that´s how tasteful he is. And while there is sometimes a lot going on, the band never loose themselves in kicking out notes by the million. And while the album on first spin really impresses, the more you play it, the more you get hooked on it. Some beautiful songs (Don´t Touch The Sun), some heavy hitters (Shadow In The Rain) and some intricate workouts (Hellhorn). Get yourself acquainted with this lot and prepare to be impressed.